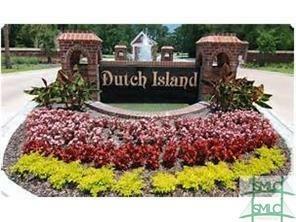 Buildable lot located in desirable Dutch Island. Marsh and Tidal Creek views on Grimball Creek. Engineering study has been completed, so the lot is ready for you to build your dream home.